Do you want to experience the power of a sports car in comfort? 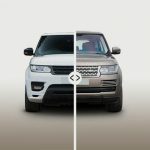 Maybe you are planning to buy a new Range Rover Sport, but would like to experience all the strengths and weaknesses of this model? 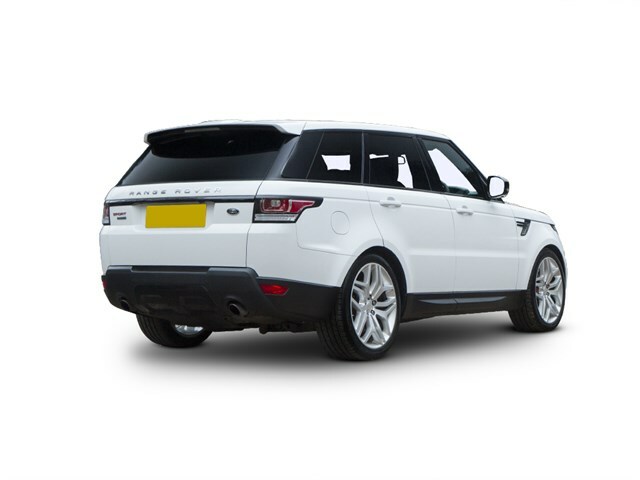 Rent a Range Rover Sport from Range Rover Hire to have an ultimate experience. 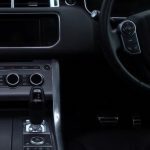 Powerful, stylish, brutal, reliable and almost perfect Range Rover Sport is a car for the strong and confident individual, whose status corresponds to its character. 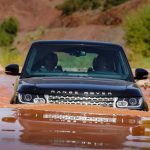 The British company has been working for more than half a century on designing and constantly developing the model range of its cars, creating one of the most popular off-road vehicles. 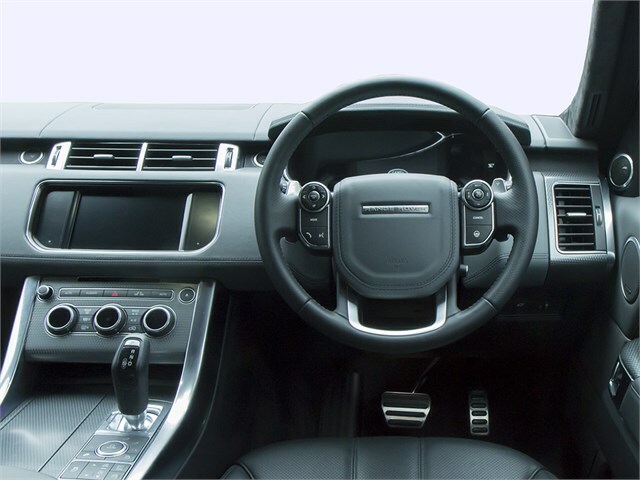 If you do not like to keep to the standard and template solutions, Range Rover Sport is an option for you. 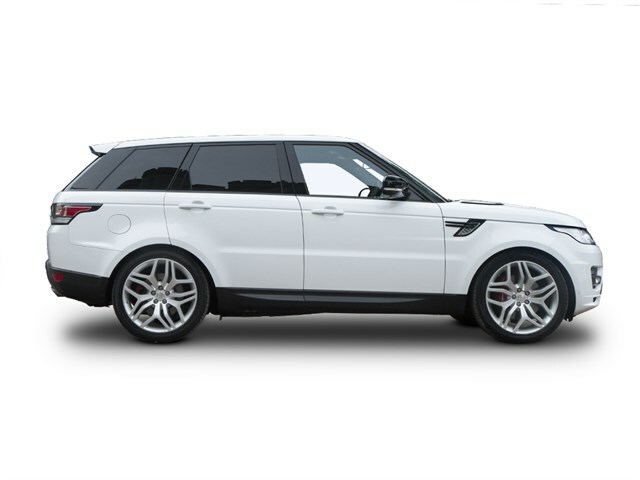 Range Rover Hire offers you to evaluate this technically perfect SUV by renting the Range Rover Sport for short or long-term hire. Range Rover Sport is an all-wheel-drive five-seater SUV class E. It is built on the Land Rover Discovery 3 platform that was restyled in 2010. The main competitors to Range Rover Sport are BMW X5 and Porsche Cayenne. The uniqueness of Range Rover Sport is described in two worlds: Sport Tourer. Meaning you can travel long distances in a sporty style, but do not sacrifice a comfort. 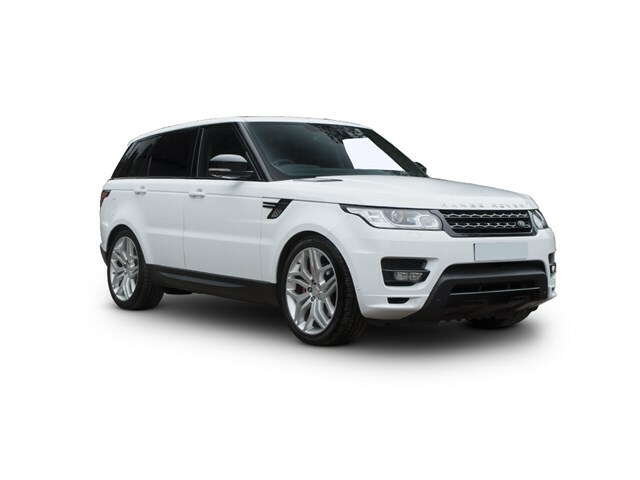 Range Rover Sport is compact, manoeuvrable and created for active driving, this is an example of a successful synthesis of dynamic qualities, comfort, and technical excellence. 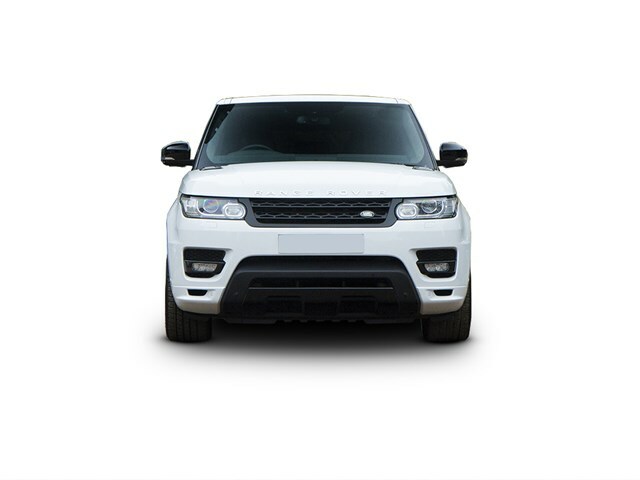 In a row of Land Rover cars, the Range Rover Sport model stands out with carefully designed body aerodynamics. Preserving many family features, the sporty appearance of the car received the original design of the low-set body and is distinguished by a large inclination of the windshield, a lower and sloped roof, glasses flush with the panels of the body, the geometry of the rear pillars and the possibility of underestimating the air suspension, for stability at high speeds. The traditional “chopped” facets of the bonnet were replaced by rounded lines. As a genuine Land Rover, it outperforms competitors when it comes to off-road performance while ranking among the best on the highway. Range Rover Sport uses such unique advanced Land Rover technologies as the “Integrated Body Frame” and “Terrain Response”. Range Rover Sport looks like a real athlete against the backdrop of other premium cars. Renting this chic car will perfectly emphasise the status of its owner and graceful taste! In terms of handling and comfort for the driver and passengers, the Range Rover Sport is virtually unmatched in its class. The ideal way to travel with comfort and complete safety, get attention and take pleasure in a ride at the wheel of a prestigious and powerful car. Still in doubt? 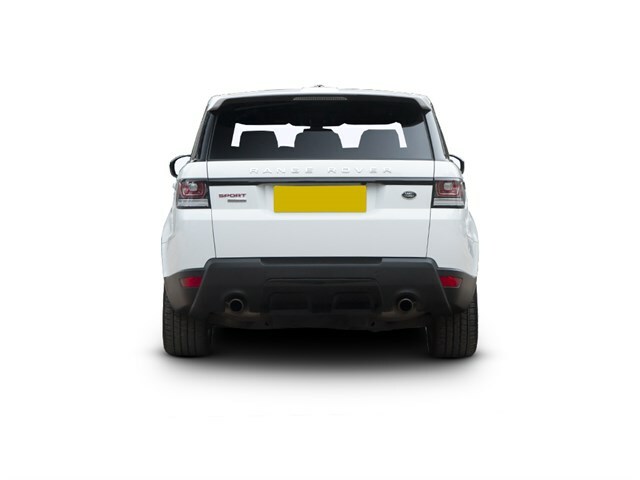 Contact our managers and take the Range Rover Sport for a ride with Range Rover Hire.